So far, How to be both by Ali Smith is my favorite among the longlisted books for 2014’s Bookers prize for fiction. Although the jury has already selected the Narrow Road to Deep North as the winner, but Ali Smith’s latest out-classes it in my books. It is not an ordinary book, actually it is not a single book. It is 2 books in 1 and demands 2 kinds of readers. One story that is about the Renaissance artist and another story is set in the present time. One part sounds like the fiction based on art history of 15th century and another sounds like a Young-Adult book. And there it raises the important question to the readers, Can we be both ? This book is all about “both” and there are many kinds of both, sometimes inside the story, sometimes outside the story, sometimes just making a point and sometimes pointing out too loud. It is sometimes too simple and sometimes too complicated. Sometimes it looks like laborious read and suddenly it becomes a page tuner. Another interesting fact about the book is that it is intentionally printed in two different versions. One version has the “Eye” story first, followed by camera and another version has vice-versa. This was an experiment to see the reaction of the readers depending on the version they read. 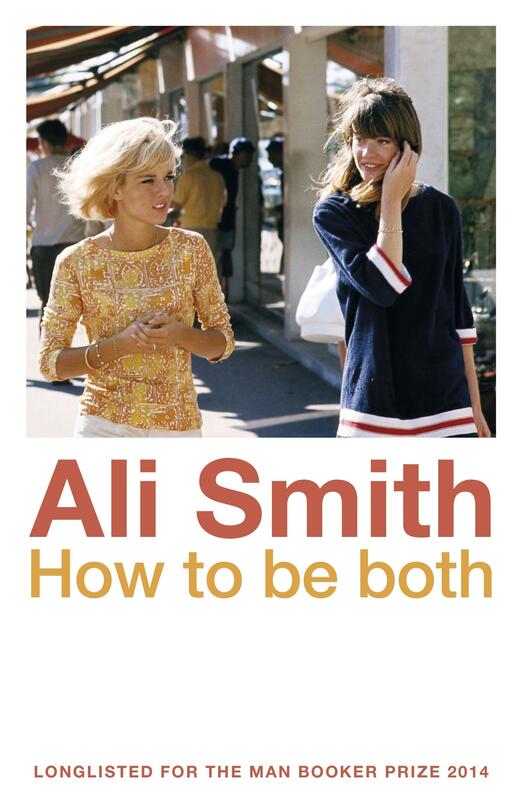 I gave Ali Smith’s How to be both, 4 out of 5 stars on the goodreads. She did well with both the characters, George and Franchescho. Both stories had a heart of their own, and I recommend this book to everyone who wants to be both. Nice review! Made me interested enough to put it to my TBR list without much details about the content itself!! I wish there were more details – but perhaps they would have given away too much? The cover page did not point me towards Renaissance, It made me think of that awful genre- chic lit! Your line about camera and version made me think of Roshomon. Anyways, somehow the second-runnerups also garner enough attention as the winners. I hated White Tiger, though. Coming to How to be both, I agree the book cover looks like a young adult book and I think so the author and publishers intentionally kept the other part secret to get an attention of wider audience. Yes, it is the favorite so far. I hope the next one changes it.